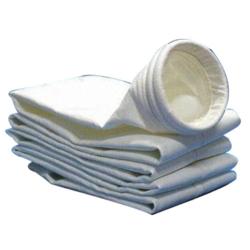 Filter bags are stitched as per customer specifications and requirements. The bags are manufactured under strict quality control standards through our advanced manufacturing process. Bags range in sizes from 1 to 800 micron and are available to suit a variety of applications. - Price Range: 650 rs - 750 rs. Owing to the expertise of our highly skilled professionals, we are offering an optimum quality assortment of Dust Collector Filter Bag within the promised time span. 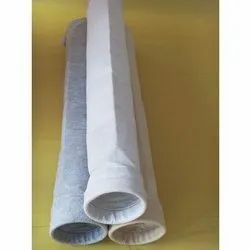 By precisely considering the needs and requisites of our customers, we are actively betrothed in offering a world class collection of Dust Collecting Filter Bag. Available with us in a diversity of sizes, these are highly demanded owing to their longer life. Moreover, their soft and fine texture makes these a preferred market choice.